Project took four months from specifications to production, an estimated 2x faster than previous projects. 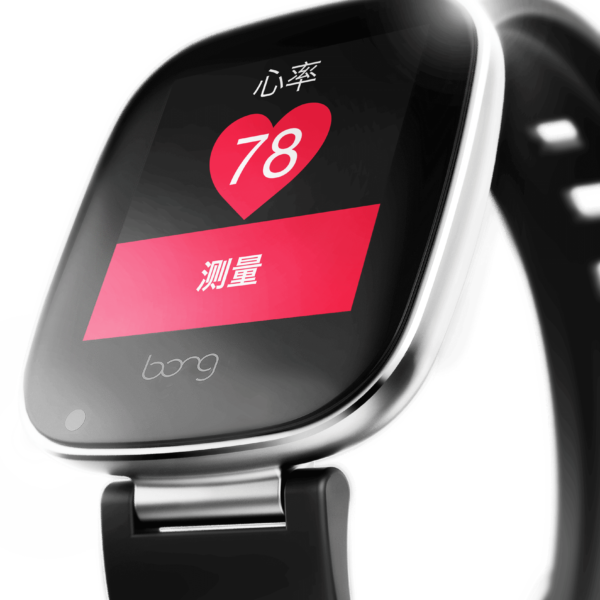 London, UK, March 15, 2016 – At the Wearable Technology Show in London, UK, MicroEJ® announced that Bong, a Chinese OEM, chose MicroEJ solutions for developing the software of its latest X2 smartwatch. MicroEJ’s comprehensive Internet of Things (IoT) product suite enables design teams to build embedded software, design smart applications, and deploy them anywhere, to any device. 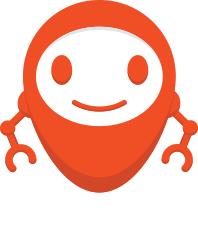 Bong adopted a components-based architecture, which allows to deliver functions independently from the hardware or firmware thanks to the MicroEJ OS virtualization layer. 100% of the X2 application code can be reused on Bong’s next project, which eases the creation of derivative products. Sun Dapeng, co-founder of Bong.